Helleborus Winter Jewels™ ‘Peppermint Ice’ in my garden. 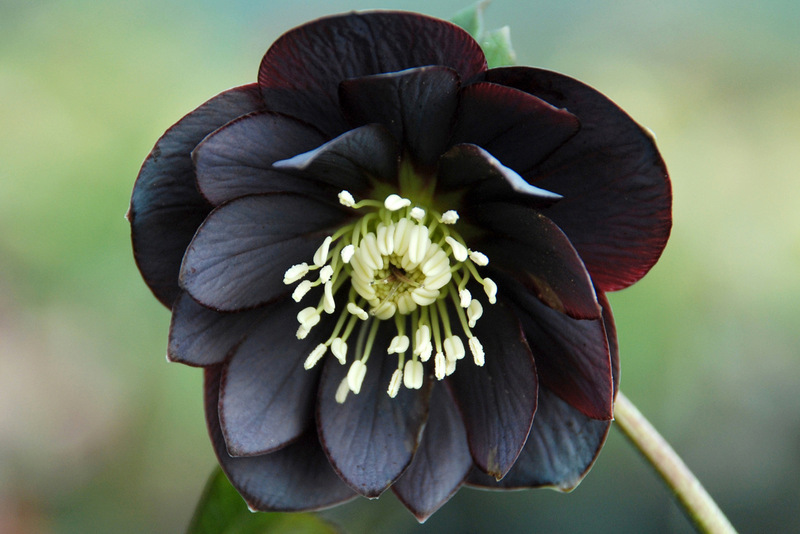 Hybrid hellebores are the most commonly available hellebores with the large, showy, nodding flowers in an amazing range of colors (click here and here to see photos). 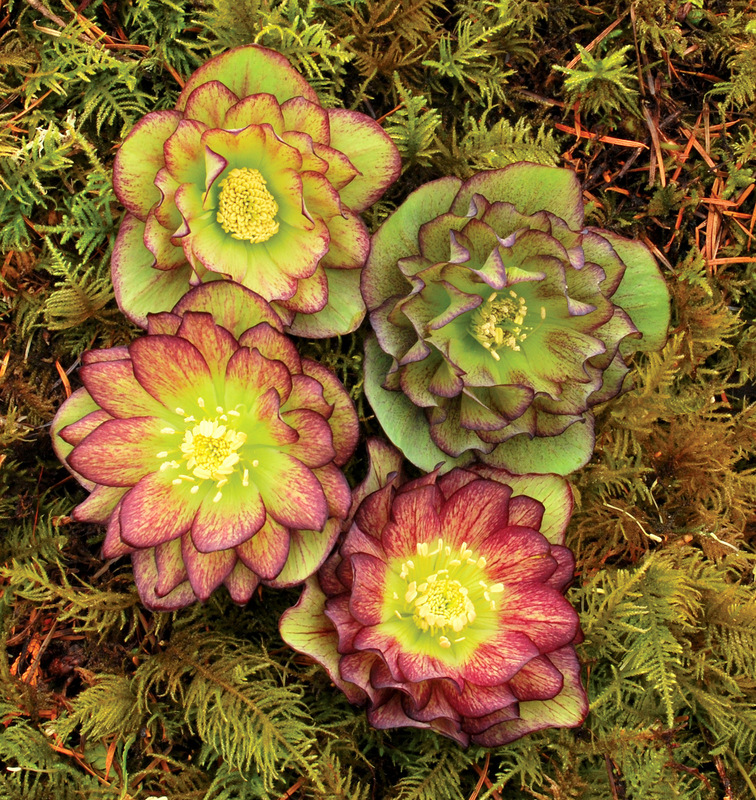 In my article An Ode to Seed Strain Hellebores, I explained my fascination with the diversity found in hybrid hellebores. I also love them because their leaves are evergreen, deer don’t eat them, and they are easy to grow in sun or shade. They bloom from February often into May with dozens of very large colorful flowers. My biggest clump produces over a hundred blooms per season. Helleborus Winter Jewels™ ‘Golden Lotus’ in my garden. But right now I am especially fond of them because they look pristine through extreme heat, extended drought, torrential rains, and brutal winters–the weather conditions we have experienced in the mid-Atlantic U.S. for the last couple of years. You have to love a plant that wasn’t watered during the record-breaking heat and drought of the summer of 2010 and thrived. That’s what mine did. My nursery customers are very interested in double-flowered hellebores, and although I usually prefer single flowers, I love double hellebores too. They are so graceful and showy that they really stand out in my gardens, eliciting questions and comments every time I give a tour. 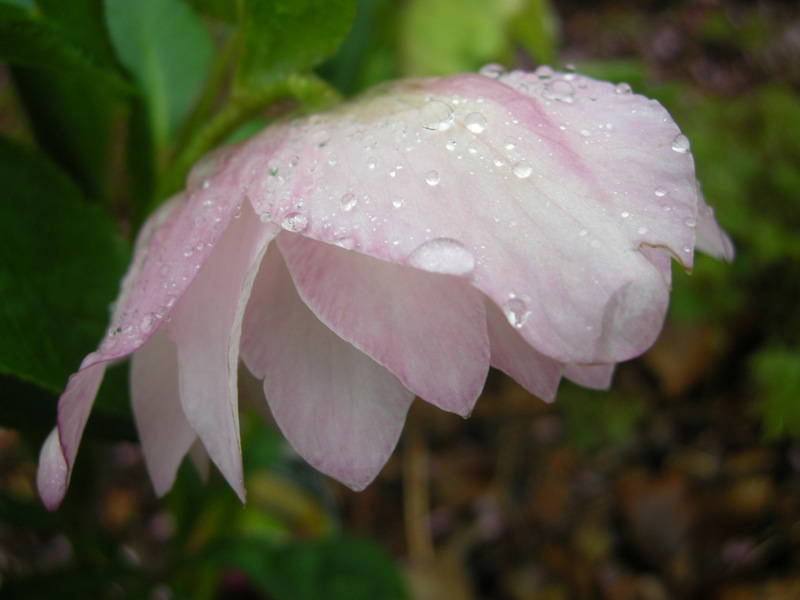 However, until recently, I was reluctant to sell double hellebores unless they were in bloom. I didn’t want my customers spending a lot of money on these expensive plants, and double hellebores are pricey, only to find they were singles a year or two later when they bloomed. I myself fell victim to this when I “grew on” a flat of 72 supposedly double hellebores only to find that, when they bloomed three years later, 6 of them were actually double and the rest were single. 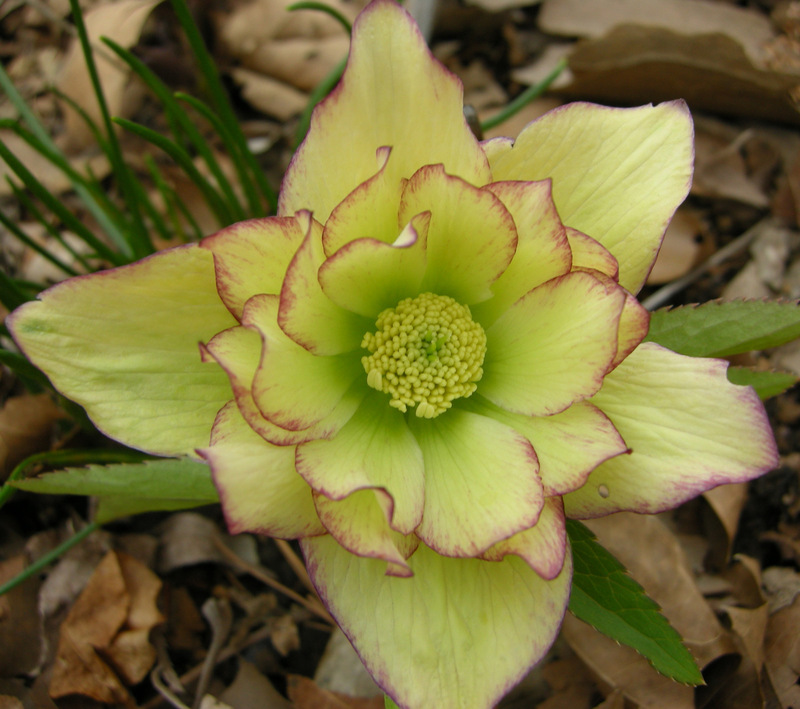 One way to avoid this is by purchasing a double hellebore that is propagated by tissue culture. However, as I explained in my previous post, then you have the same cookie cutter hellebore that everyone else has. I prefer seed strain hellebores developed by a knowledgeable breeder to produce reliably double flowers within a defined color range. This is what Marietta O’Byrne at Northwest Garden Nursery in Eugene, OR, has accomplished with her Winter Jewels™ strain of double hellebores. 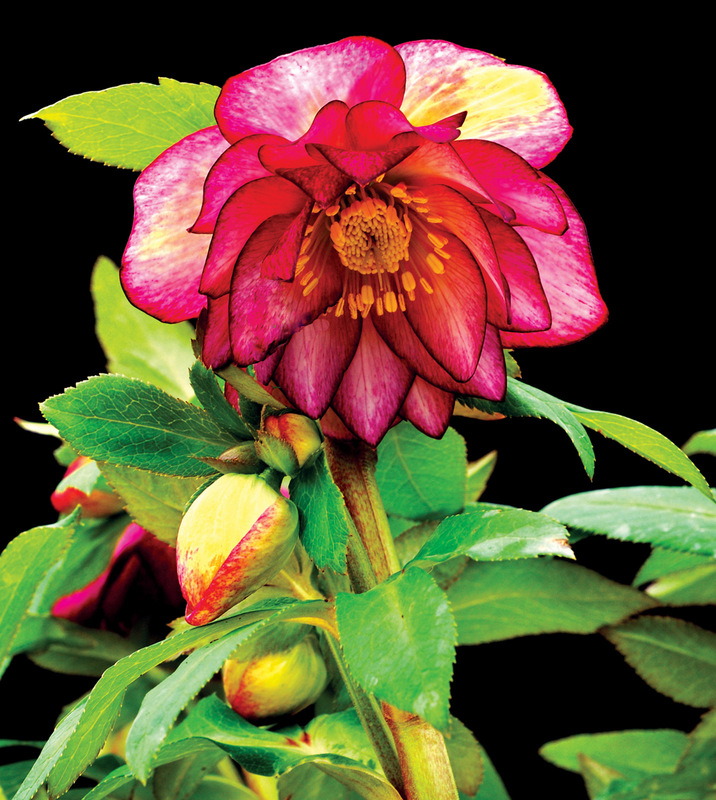 Winter Jewels™ hellebores produce beautifully formed double flowers in the color range promised but with the exciting diversity of a seed strain, making each gorgeous bloom slightly different. Helleborus Winter Jewels™ ‘Jade Tiger’: this photo shows the variation of flowers for ‘Jade Tiger’, which is green with varying highlights. I grow ‘Onyx Odyssey’, ‘Peppermint Ice’, and ‘Golden Lotus’ in my gardens and have been very pleased with their flowers. I was also pleasantly surprised when they bloomed at a very young age on tiny plants added to my garden last fall. For more information about and photos of Winter Jewels™ hellebores, visit the Terra Nova Nursery website and view their entry on each cultivar. Unless indicated, the photos in this post are courtesy of Terra Nova Nursery. If you are a local customer of my nursery, see Nursery Happenings below for details about purchasing double hellebores. 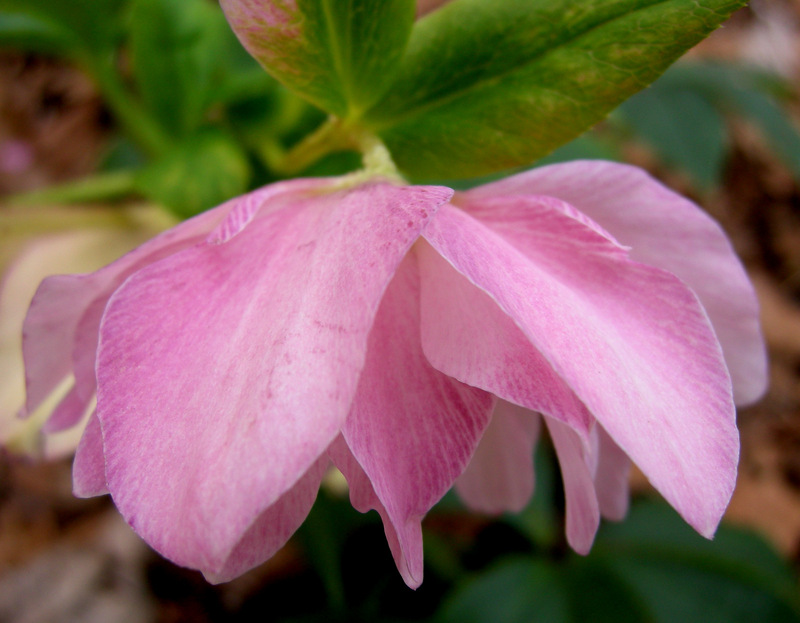 Nursery Happenings: I am sold out of the double hellebores pictured above. 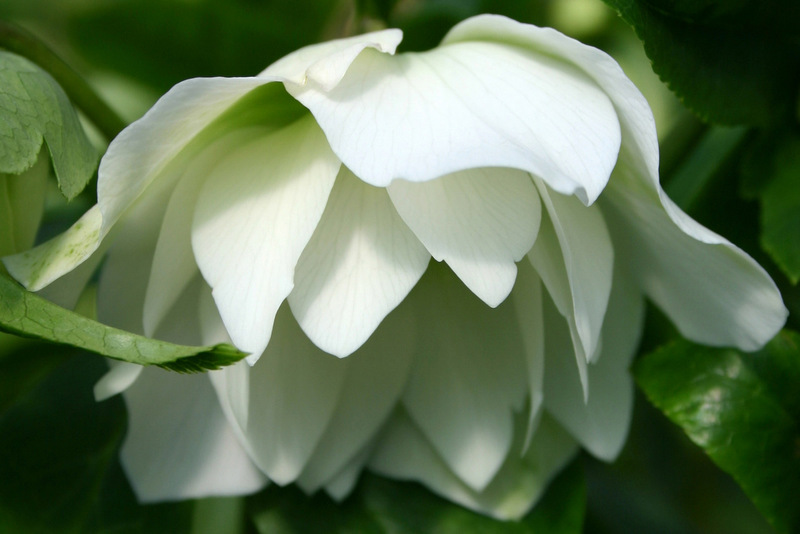 If you still want to view the hellebore offer, click here. My first fall open house sale will be Saturday, September 24, from 10 am to 2pm.